Senior Care in Waikiki HI Archives - All Care Hawaii. LLC. 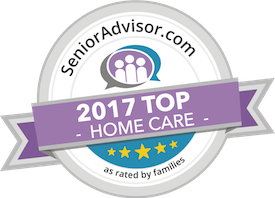 Senior Care in Waikiki HI: Many family caregivers find that their relationships with people that they’ve been close to for a long time start to change. Here’s what you can do to help keep your relationships with your friends solid.